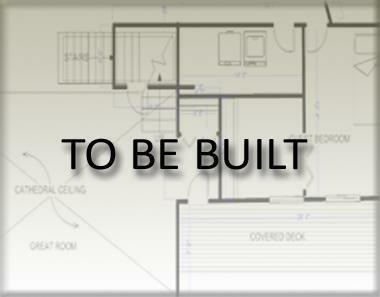 This brand new all brick Baxter home on a corner lot features 3 bedrooms and 2 bathrooms. The open concept living room, dining room and kitchen is perfect for a get together with family and friends! Morning room is included on this home. Hardwoods included in main living areas!